・Patrick J. Maveety. 1987. The Ikeda Collection of Japanese and Chinese Art at Stanford, Stanford University Museum of Art. ・Karen Bartholomew, Claude Stout Brinegar, Roxanne Nilan. 2001. 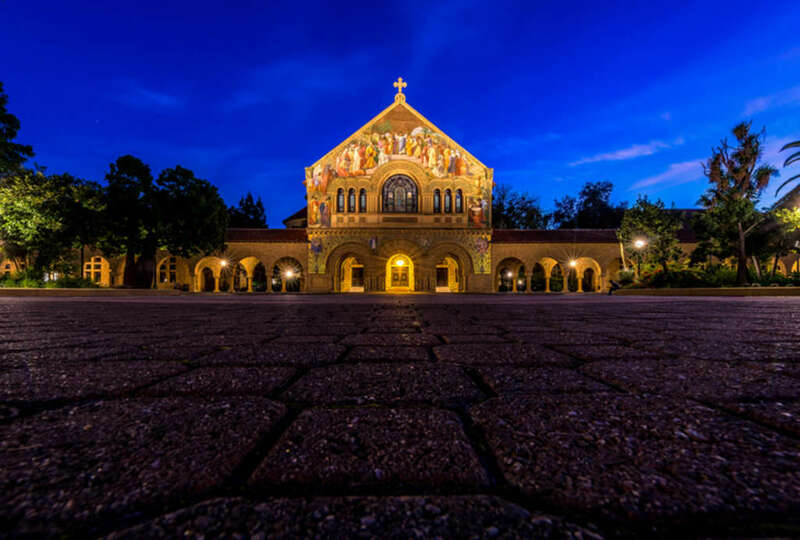 A Chronology of Stanford University and its Founders. Stanford Historical Society.